We have HUGE selection of screens for every occasion, Great for Activities, Fund raisers, Sporting Events, Parties or for just simple Entertainment!!! 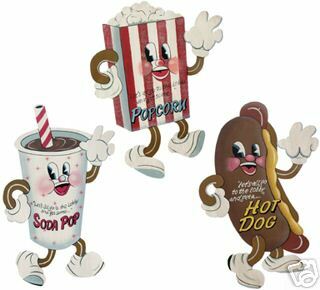 Make it fun, add our concessions, carnival games, some inflatables, soda and candy at your movie night we supply the equipment and you supply the movie. We use intense video projectors accompanied with Aardvark's renowned powerful sound system. 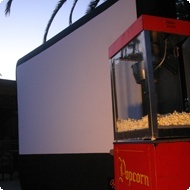 We can set up on a Football field, Multipurpose room, Gym, Park bowl or even as small as your own home or Backyard. Scary movies are truly scary with Aardvark's earth shaking BASS !!! You can set up chairs or just have everyone bring a blanket.